On the first convo epidsode of 2017, QueFourFive and Bobby Flawless discuss a range of topics in the realm of hip hop. 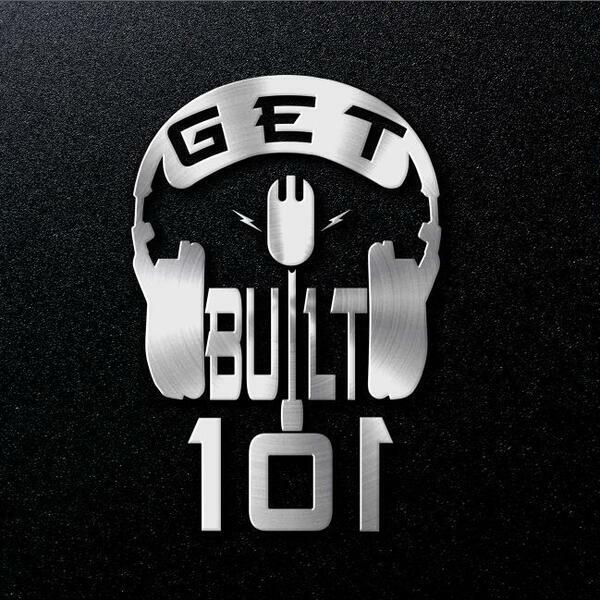 Be sure to tune in to GB101 every Saturday from 12:00pm to 2:00pm eastern time. Listen in by visiting www.groundupradio.com, visiting tunein.com, or by using the Tunein app on your mobile device. Also available on iTunes.